For the first time athlete’s based in Cornwall can now receive support from the GLL Sports Foundation (GSF). 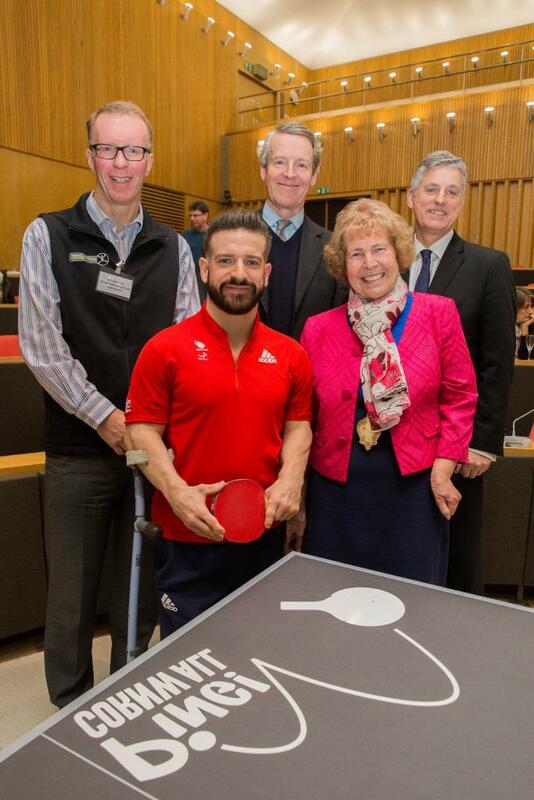 An event was held to launch the GSF in Cornwall on 9th January 2018 and was attended by Paralympic Table Tennis Player David Wetherill and Lord Lieutenant of Cornwall, Colonel Edward Bolitho. 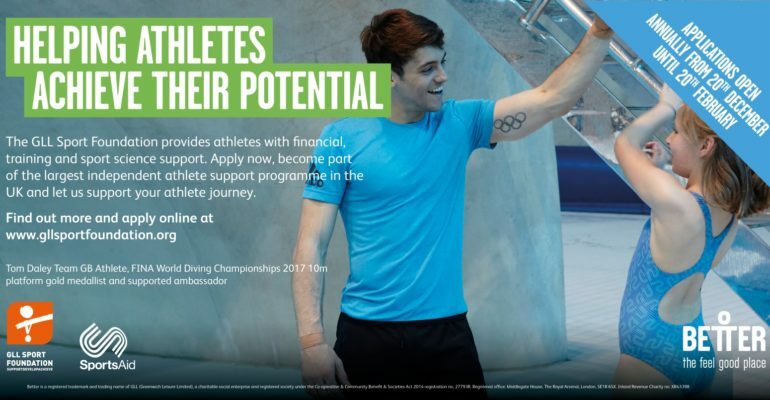 This will enable aspiring athletes to reach their potential by receiving support in a number of ways including training, sport science and financially.